Dimensions 0.87 by 5.31 by 8 in. Welcome to the world of Sand, a novel by New York Times best-selling author Hugh Howey. 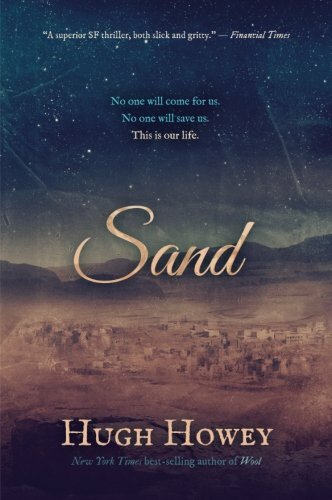 Sand is an exploration of lawlessness, the tale of a land ignored. Here is a people left to fend for themselves. Adjust your ker and take a last, deep breath before you enter.